I am flying to Sydney in the morning and am busily trying to think of ways to settle myself down. 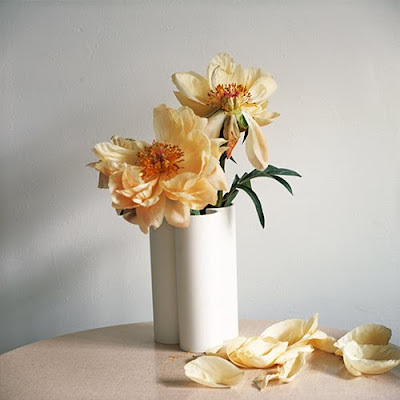 I just found this photograph- New York Peony by Gregory Krum. I think I need to paint this. That is beautiful! Send me a pic once you finish! Would love to see the finished piece, please post when you are finished!